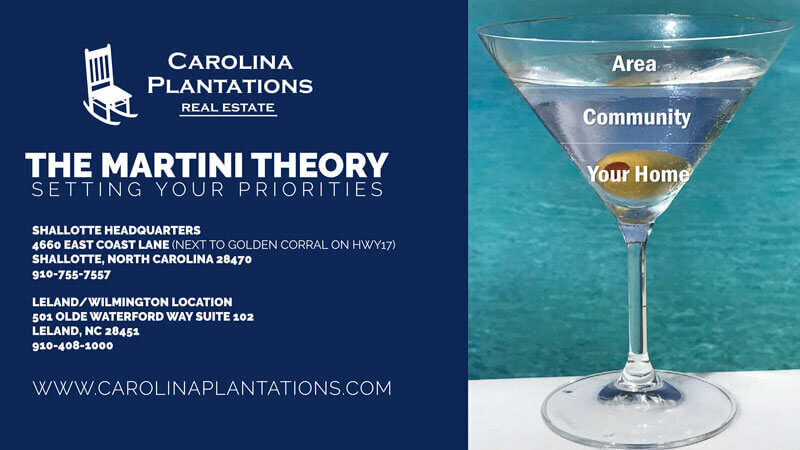 The Martini Theory is about setting your priorities and finding that perfect dream home. Call Carolina Plantations Real Estate and let us help you! Are you going to retire and if so, when? This plays a vital role in your quest. When you look at areas, it's critical to understand exactly what the area provides you in terms of medical facilities, restaurants, entertainment, shopping, transportation, taxes, weather, worship and friendliness. And keep in mind the older we get, the less distance we will want to travel! With "Where" for example, you could conclude that you want to live in North Carolina; followed by Southeastern NC; then Brunswick County; then Sunset Beach. 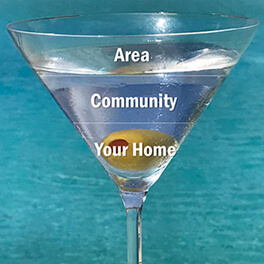 Plantations typically offer golf, fitness, swimming, tennis, walking trails, dining, private beach clubs and lots of socializing opportunities, while communities might offer a pool, small clubhouse, tennis court(s) and social activities. The choice is yours. Truly the easiest part of your quest is the real estate, for once you commit to an area and Plantation/Community, your mind will be free to focus on the last piece of the puzzle. And today, there are good real estate opportunities just about everywhere. We've often seen people come down who place too high of a priority on 'the house', only to find out months/years later that they short changed their own research process. 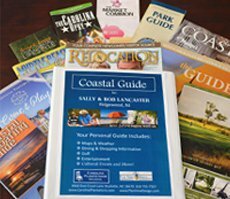 Our goal at Carolina Plantations is to provide you with all the information you need to make a well informed decision. Call us today and begin your search with the professionals at Carolina Plantations!